Japan's top government spokesperson says the country will maintain its position on the Golan Heights and will not recognize it as Israeli territory, Japan's NHK reported. Chief Cabinet Secretary Yoshihide Suga spoke to reporters on Tuesday following the US government's recognition of the Golan Heights as Israeli territory. He said the Japanese government will keep a close eye on the situation. Foreign Minister Taro Kono also told reporters on Tuesday that Japan will maintain its stance of not recognizing Israel's annexation of the Golan Heights. 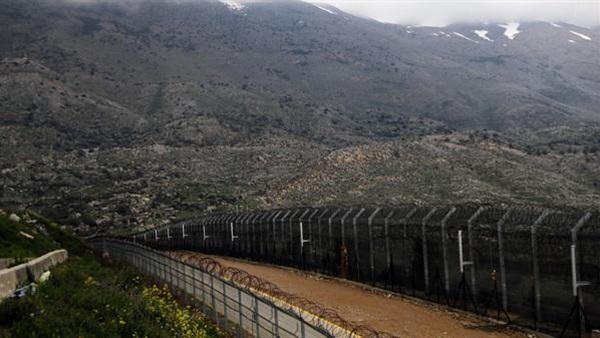 China said on Tuesday it opposed any unilateral action to change the status of the Golan Heights and would not like to see any escalation of tensions in the region, China Daily reported. Foreign Ministry spokesman Geng Shuang made the remarks after US President Donald Trump on Monday signed a proclamation formally recognizing Israel's sovereignty over the Golan Heights, seized from Syria in 1967. The international community recognizes the Golan Heights as an occupied territory, and the United Nations Security Council has repeatedly passed resolutions demanding that Israel withdraw from the area, Geng said at a daily news conference.